Games for Windows and Xbox.com have finally merged and to celebrate this momentus occasion Microsoft is giving away 1,000,000 Xbox points. They aren’t giving them all to one person however. To earn your 400 Microsoft points make any Games for Windows purchase online between July 25 and August 1. Players will now be able to use their Xbox Gamertag on both Xbox and PC. You can check the full details of the promotion here. 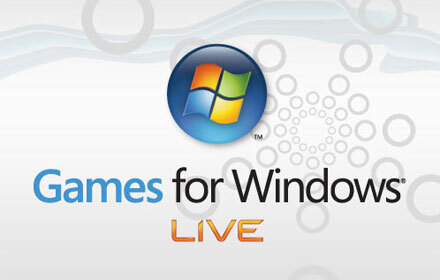 Games for Windows was supposed to be Microsofts big push back into the realm of PC gaming however it fell quite short of that and other DD platforms have fallen in line to take it’s place. What do you guys think of this merger, if anything? Bad or good?